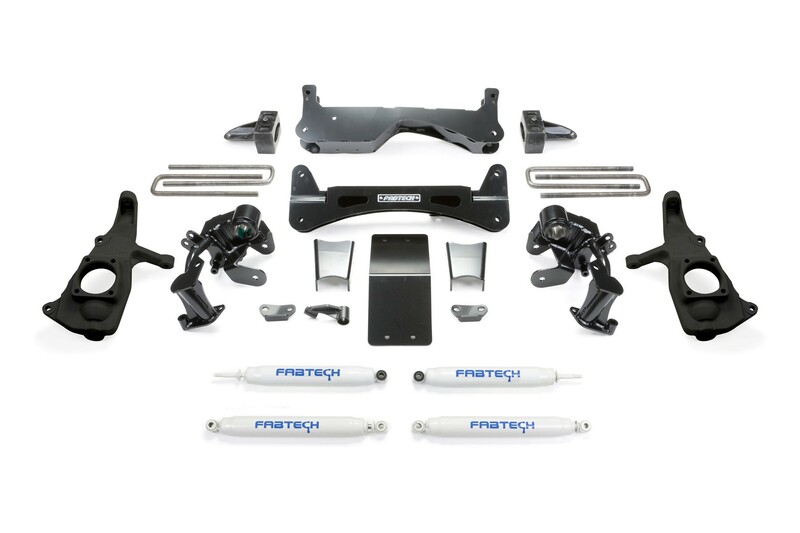 Fabtech’s cutting edge RTS® system has now been developed for the all new GM HD platform. 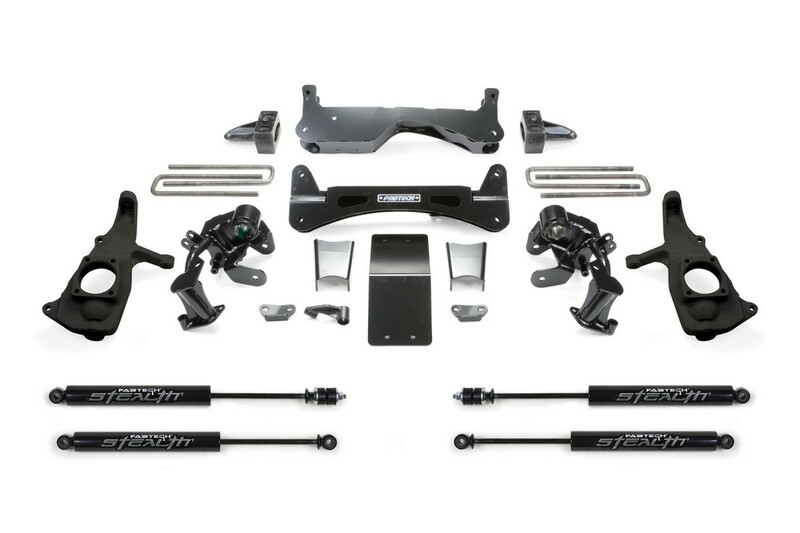 The 6” RTS® utilizes a patent pending bracket system that keep the torsion bars raised up, in the stock location. 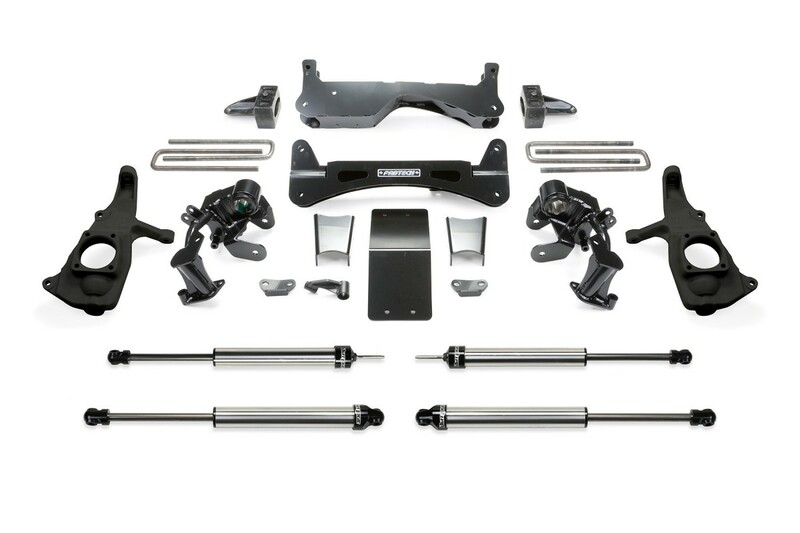 This feature provides superior ground clearance at the frame as there are no torsion bars hanging down to become high centered on or damaged when offroading. 55. 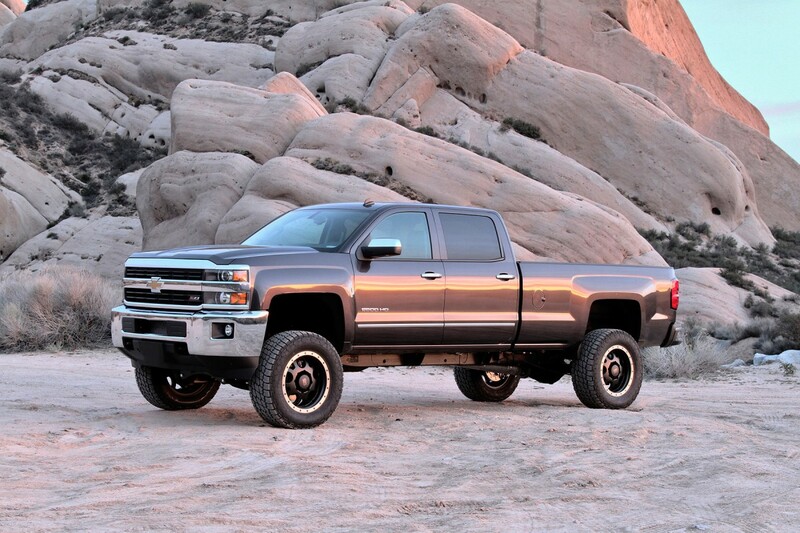 Must use aftermarket 18″ wheels or larger.